Go Kids Go delivered wheelchair skills workshops to children and young people living with a physical disability and their families. 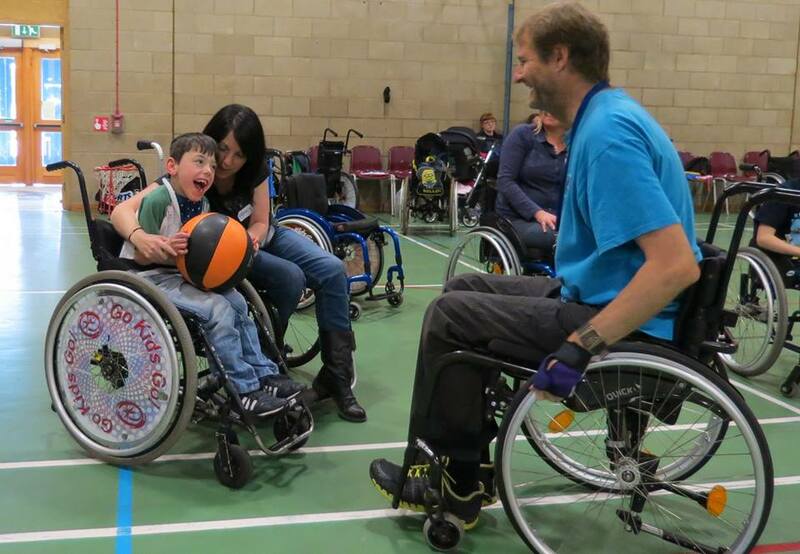 For many participants, the workshops were their first experience of attending any form of wheelchair skills training. 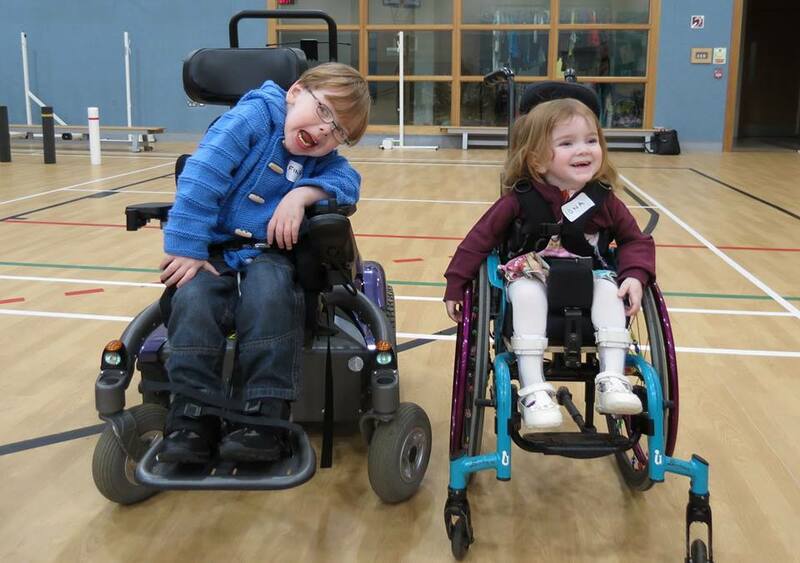 Taking place in Aberdeen, Dundee, Dunfermline, Edinburgh and Glasgow, the workshops taught the children a range of mobility techniques to help their independence, including ‘back wheel balancing’ which enables the child to tackle outside terrain including kerbs and uneven ground. Other techniques included how to go up and down slopes safely, how to manoeuvre in tight spaces and how to tackle stairs in a wheelchair. 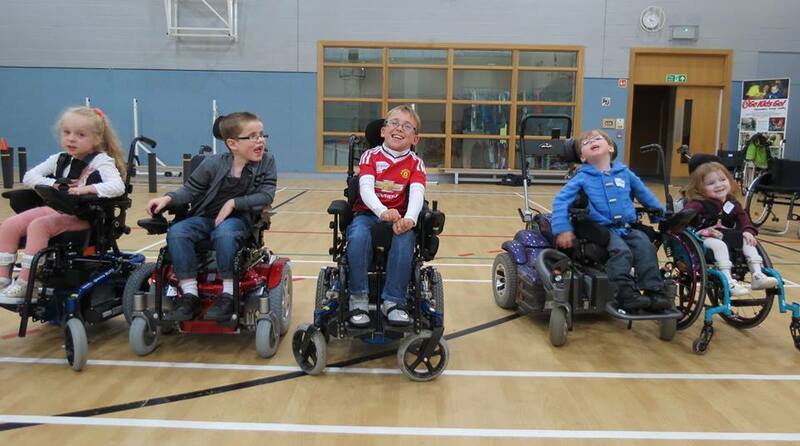 “My son thoroughly enjoys attending the Go Kids Go wheelchair skills workshops in Aberdeen. Not only are they a chance for him to learn vital mobility skills in his wheelchair but he also has the opportunity to play games on an equal level with other children. The day is a mix of both practical skills and wheelchair sports which all help to boost his confidence and independence. 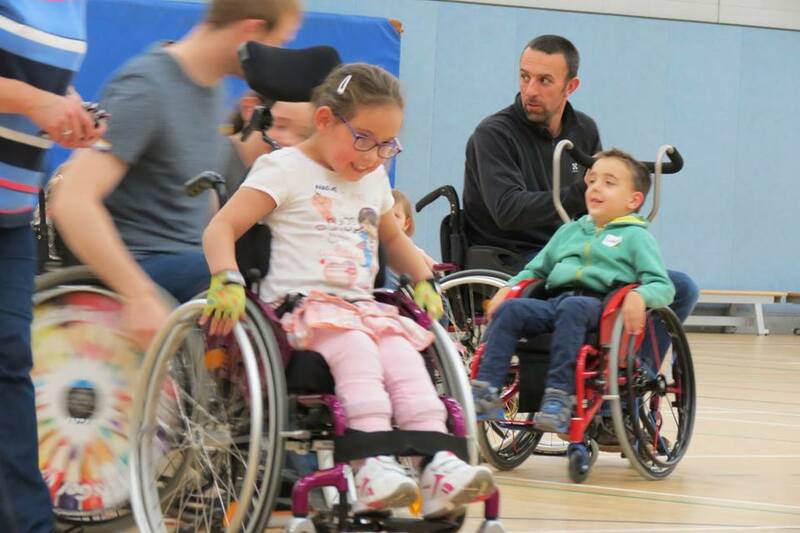 As a parent I also really appreciate Go Kids Go bringing extra wheelchairs with them so we can all spend the day in a wheelchair, learning the skills and taking part in the wheelchair dance and wheelchair basketball. It really helps me to understand how it feels.